Silent Gliss Metropole tracks are available corded or uncorded, are all cut to your exact size and are also suitable for bay windows (we do need to bend them in our factory for you). 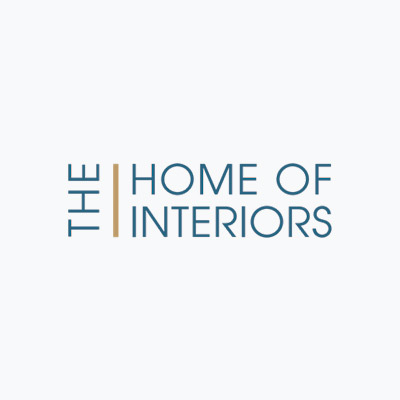 They are also perfect for extra wide windows and bi-fold doors and are used extensively by interior designers to create a modern, minimal look that has the real wow factor. The Silent Gliss Metropole tracks are also suitable for the wave heading system. The wave gliders are evenly spaced either 80mm or 60mm apart and give a neat fold on your curtains for a stylish finish. Please note you do need to use specific wave heading tape so the wave gliders are not suitable for curtains with other heading types i.e. pinch pleat or pencil pleat. 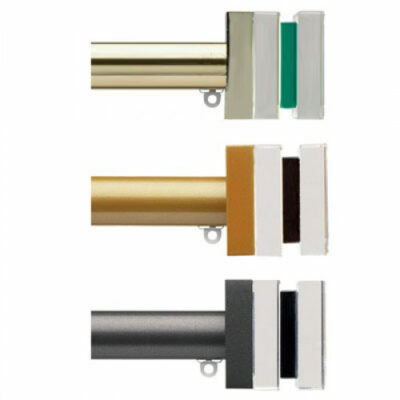 Click here to see our range of Silent Gliss Curtain Tracks.